TEAM NEERANJALI went to Haridwar where they found the stranded lot of flood victims who survived from the uphill devastation. The 1st phase of our service for the flood victims went off smoothly & successfully catering directly to the needy and helpless. Here is an important update for those interesting in further donation. TEAM NEERANJALI on its visit to the flood affected areas analyzed that the victims now do Not require food items but Financial support and Household Items for their rehabilitation. They need to restart their lives & living with most basic essentials. 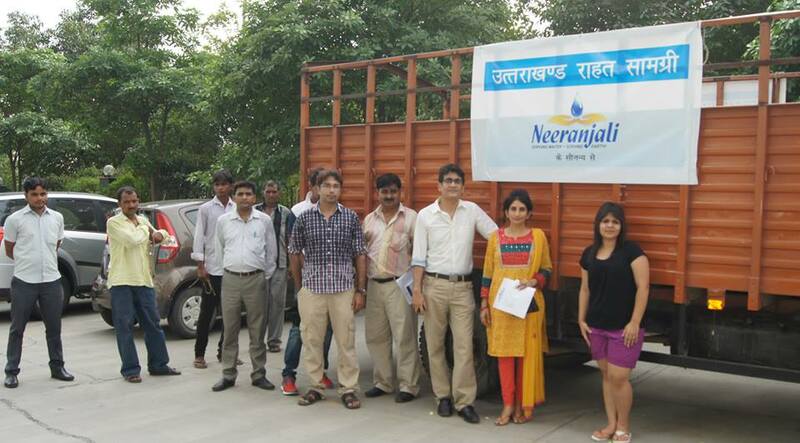 Hence, the 2nd phase of NEERANJALI’s services towards the flood victims will be of rehabilitation. 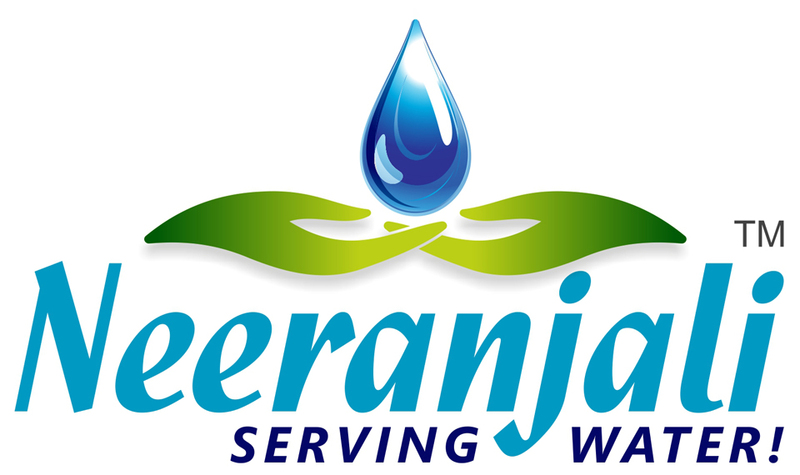 We shall visit the sites and cater to the needs of individuals, families, groups or a village. Depending upon the funds we can raise together, we can give another life to many more lives. Your generosity can actually save life and/or lives. Thanking you in anticipation of your continued faith, trust & support.